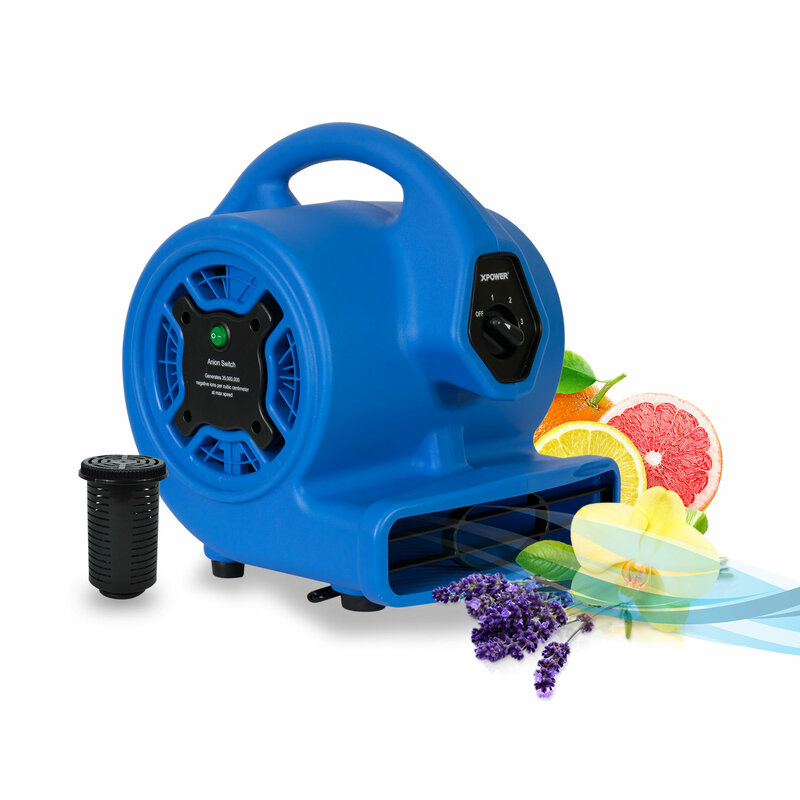 Weighing just under 10 lbs, this lightweight portable air mover gives you the flexibility to improve air quality and eliminate odors while ventilating or drying. 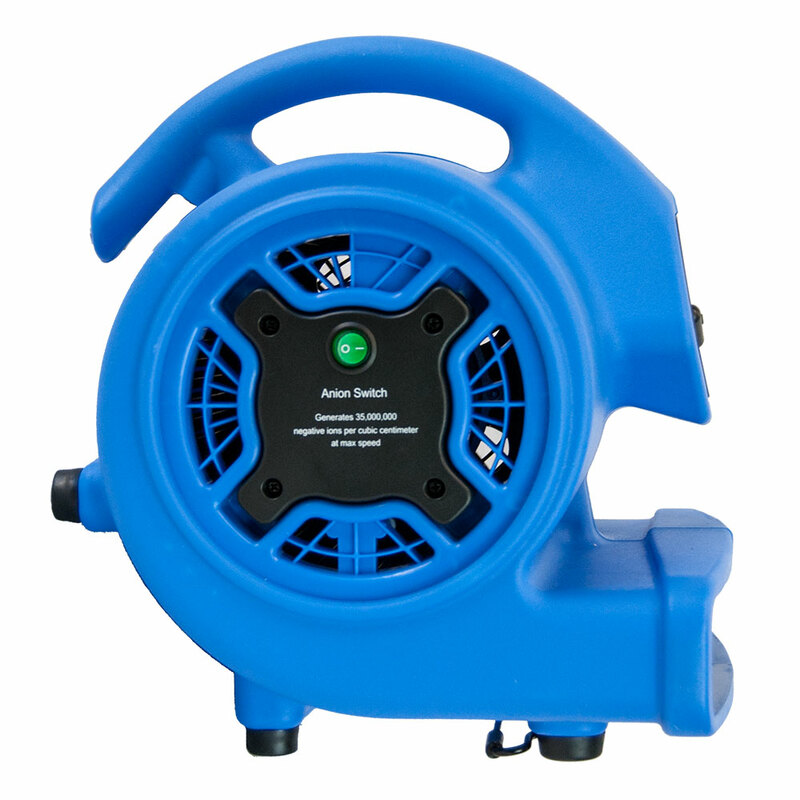 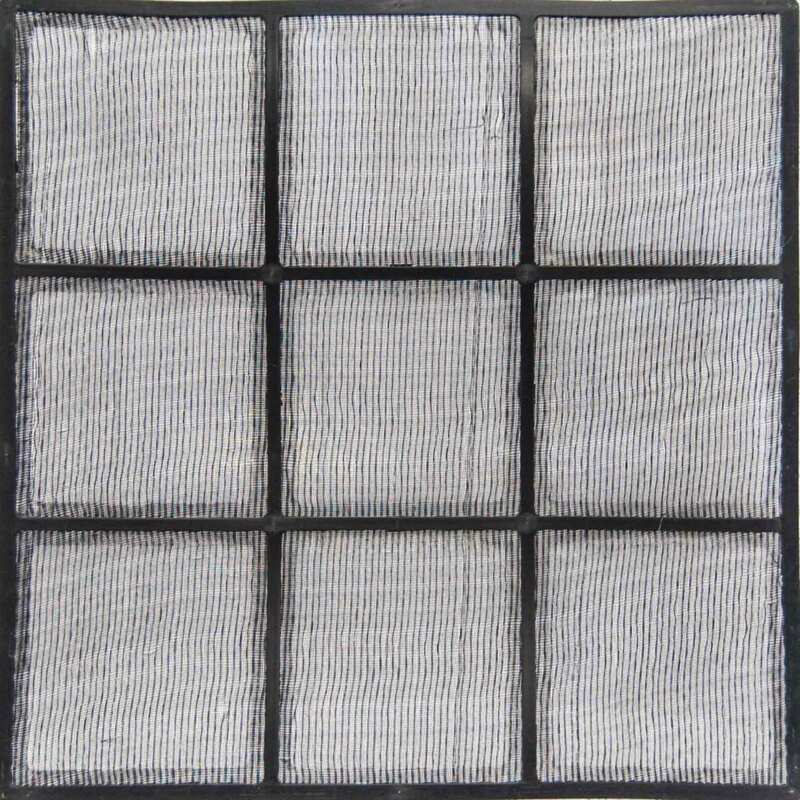 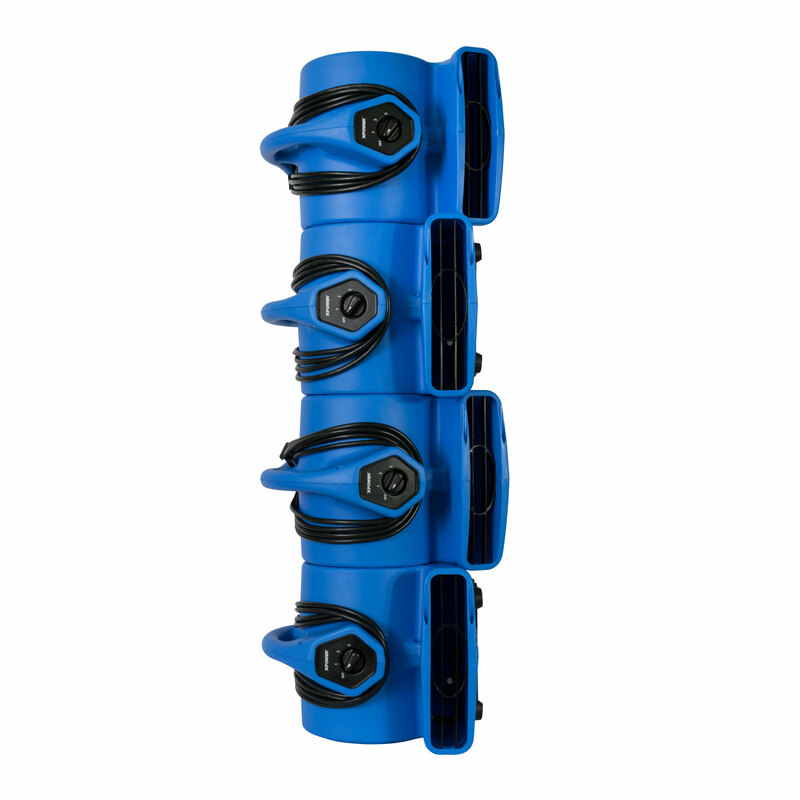 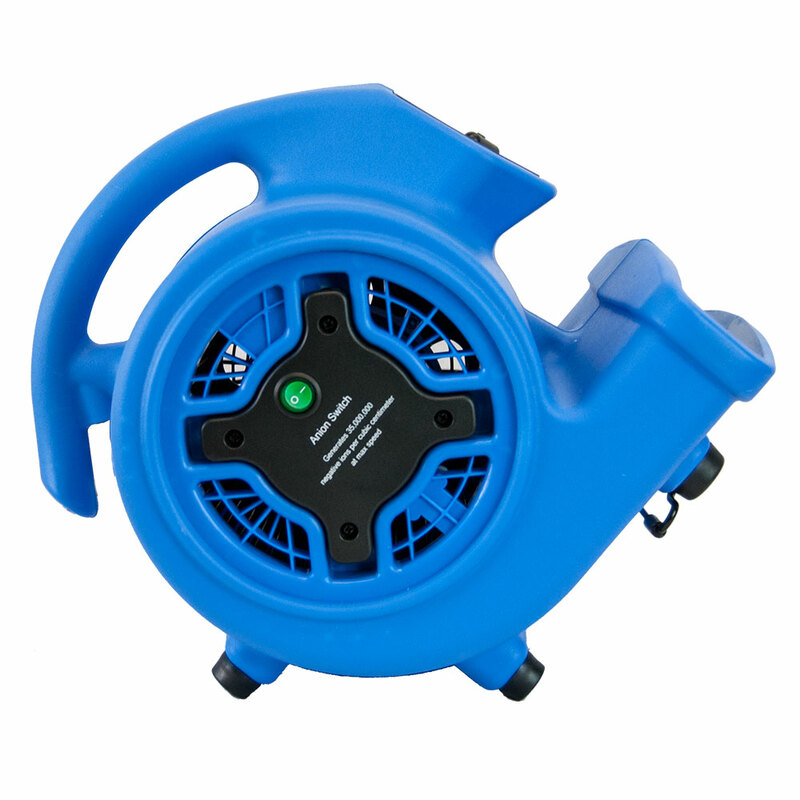 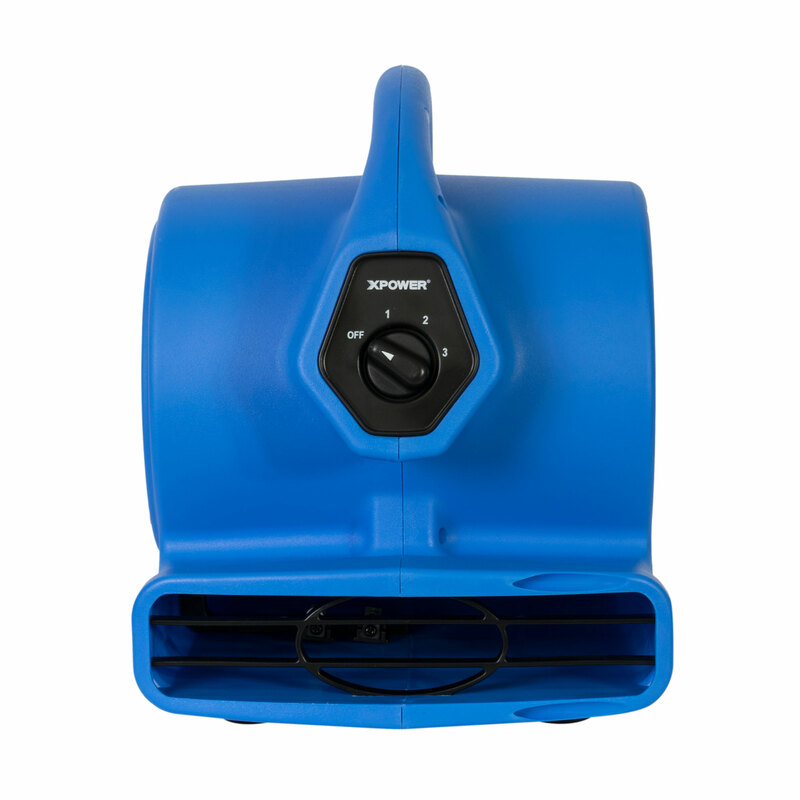 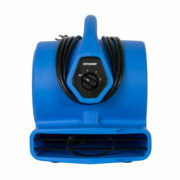 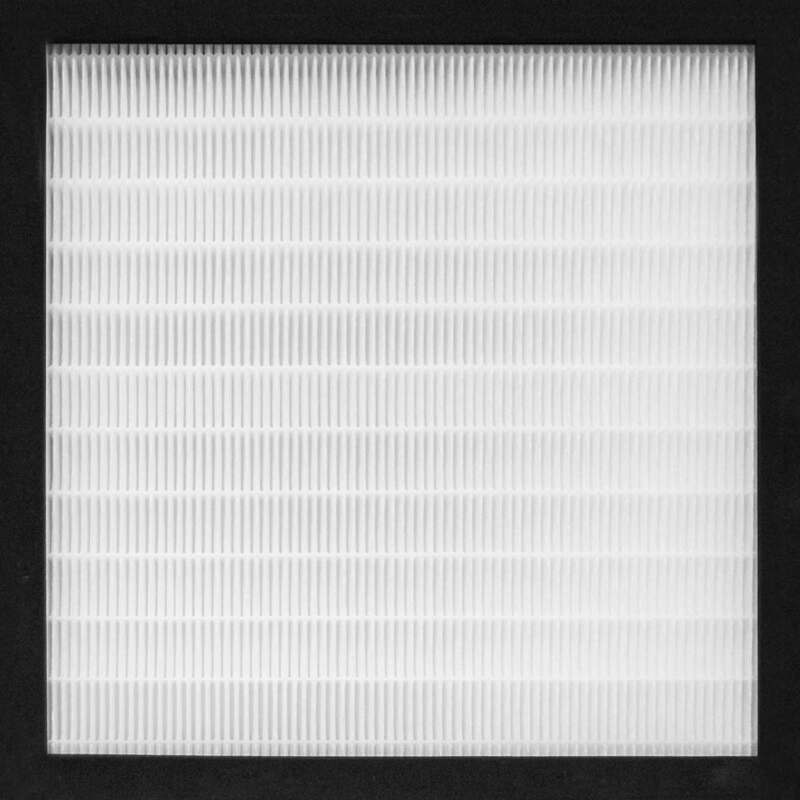 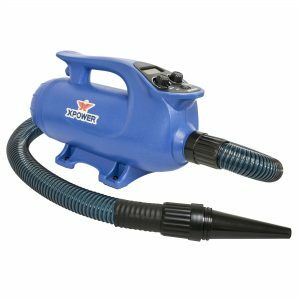 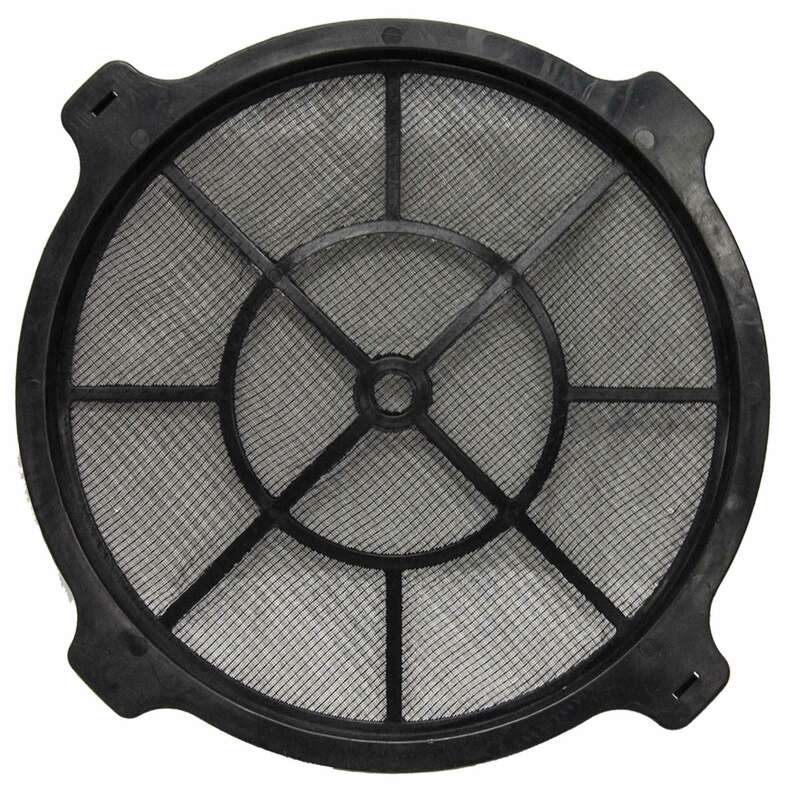 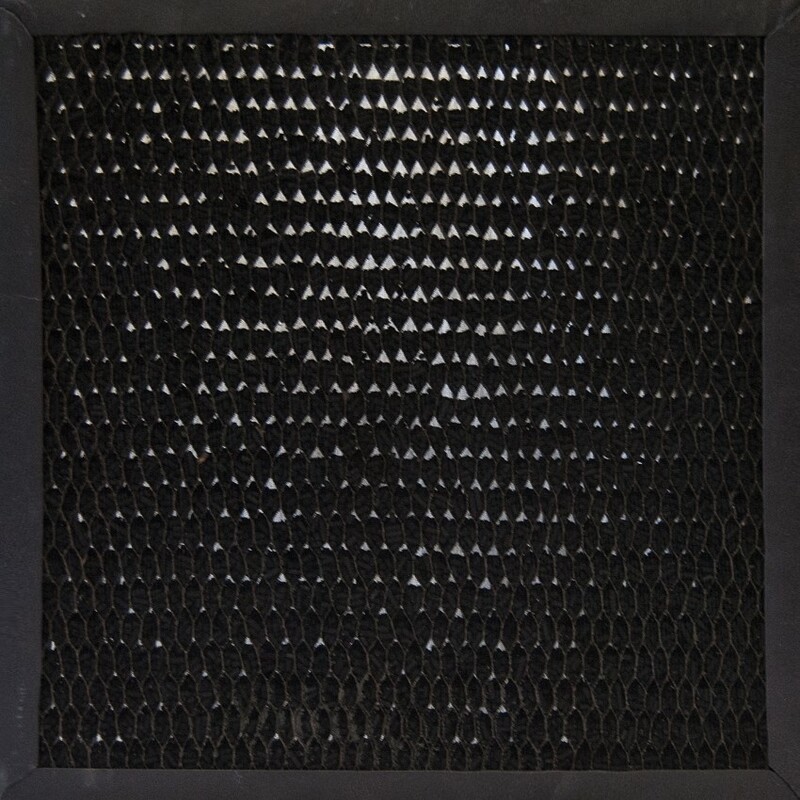 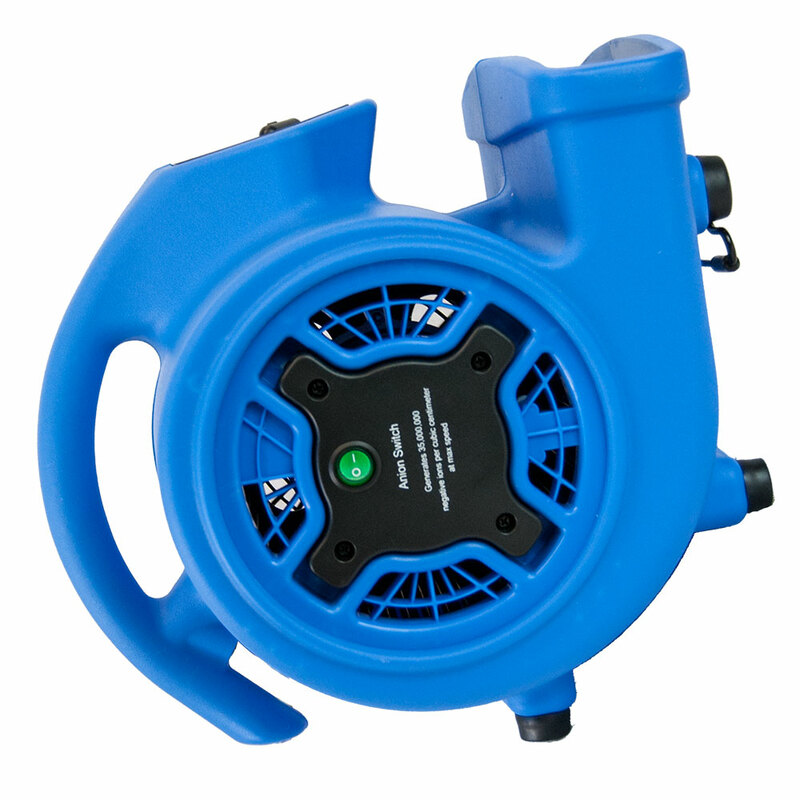 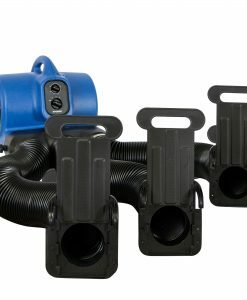 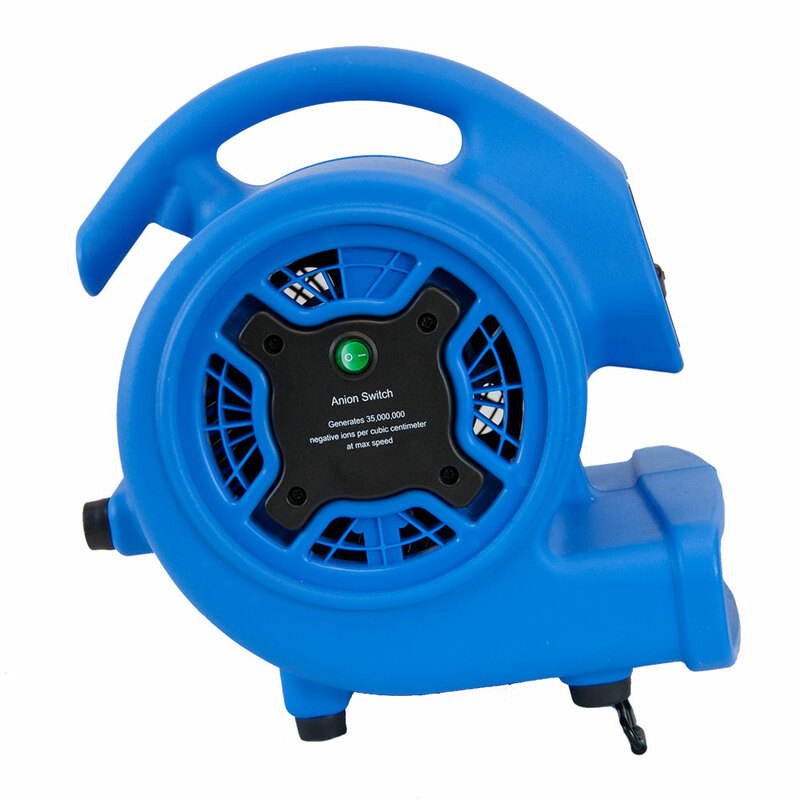 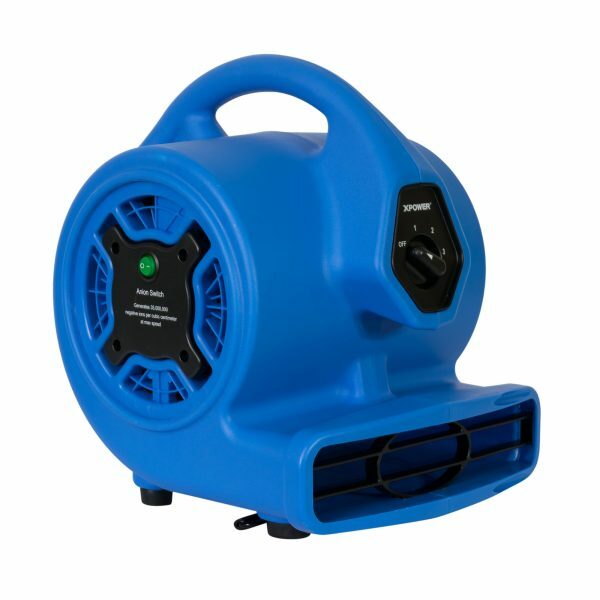 Its compact size is ideal for drying tight areas such as inside crawl spaces and cabinets. 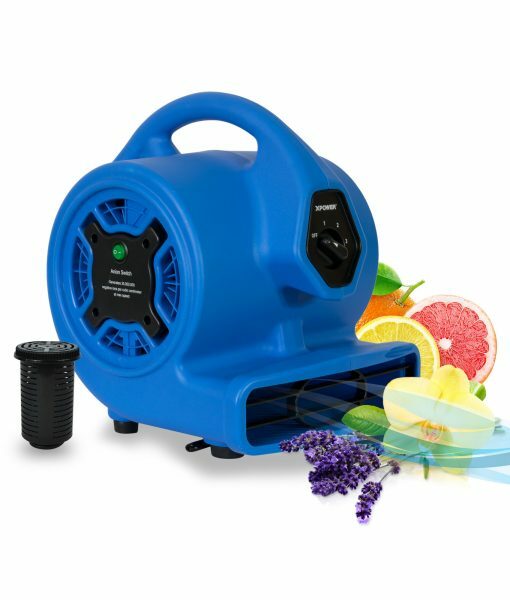 Great for home use, this unit includes a free 2 oz citrus scented bead sample. 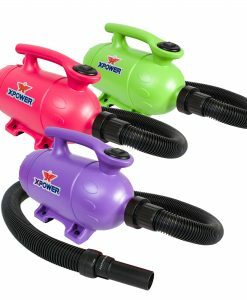 Additional scented bead refills sold separately. 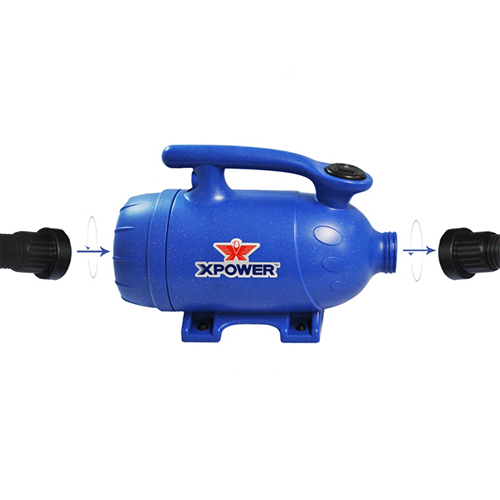 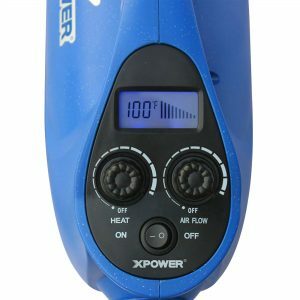 XPOWER's complete line of products brings you only the best precision engineered technology for optimum performance and years of service.